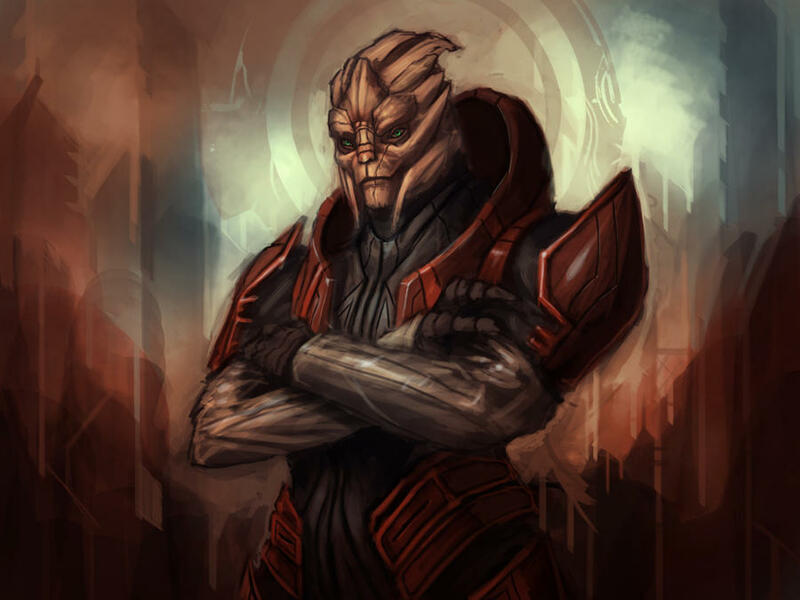 Darius and Draven Petalonias were born in 2150 on the Turian homeworld Palaven. Much like any young Turians, the brothers were instilled the ideal of loyalty and discipline at a young age, and as such have a strong sense of loyalty to their race and the council. At the age of fifthteen, like every other Turian, the brothers were sent to boot camp on their 15th birthday, and began their year of mandatory training. Soon after their boot camp was finished, the brothers were assigned to receive training on the various Turian ship canons and torpedoes. Along with this, the duo also received extensive training with both the M-37 falcon and Turian heavy turrets. During the fight to defend Palaven, the Aquila sustained dramatic and critical hull damage, eventually leading to the ship being retired soon after the fight had ended. It was not long after that, due to the duo’s extensive experience and skill, they are assigned to the SSV London as the ships primary Firecontrolmen.